Want to win the coin toss EVERY time? Tired of being the one to go on a pizza run in the middle of a blizzard? 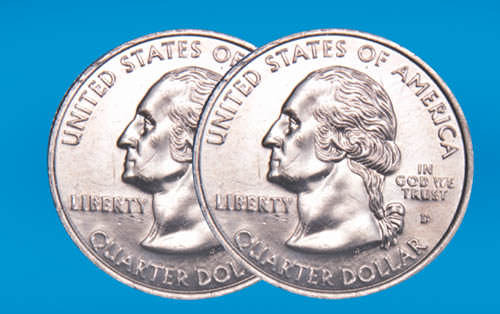 With the highly realistic two headed quarter you�ll never come up tails again.